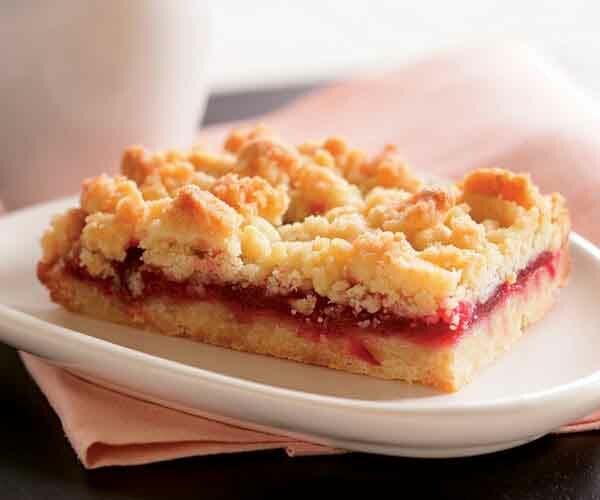 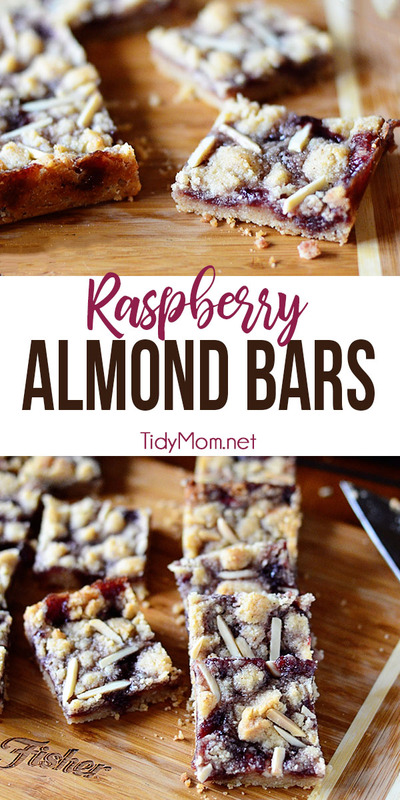 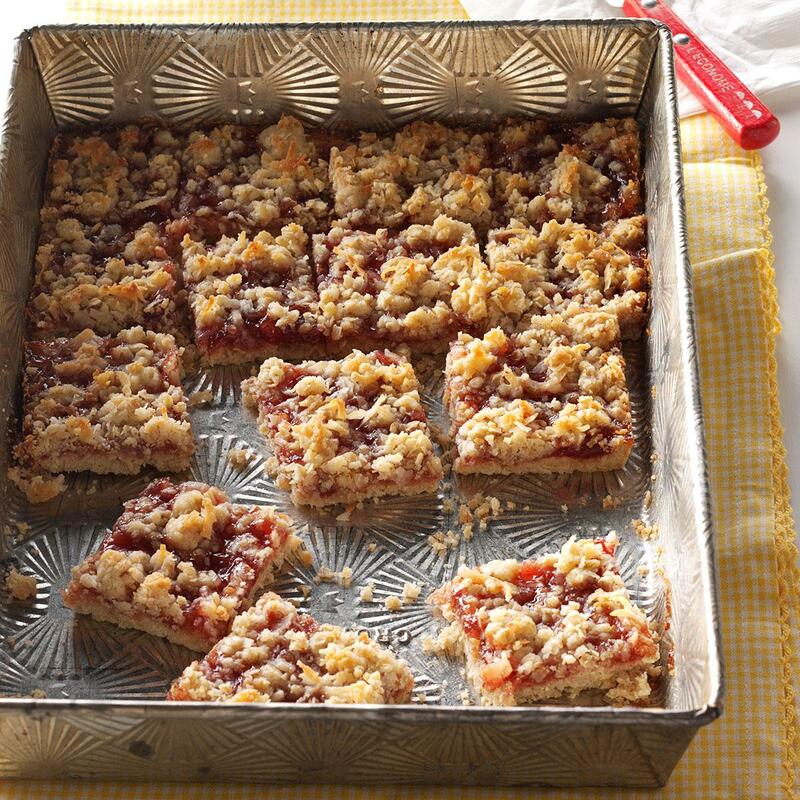 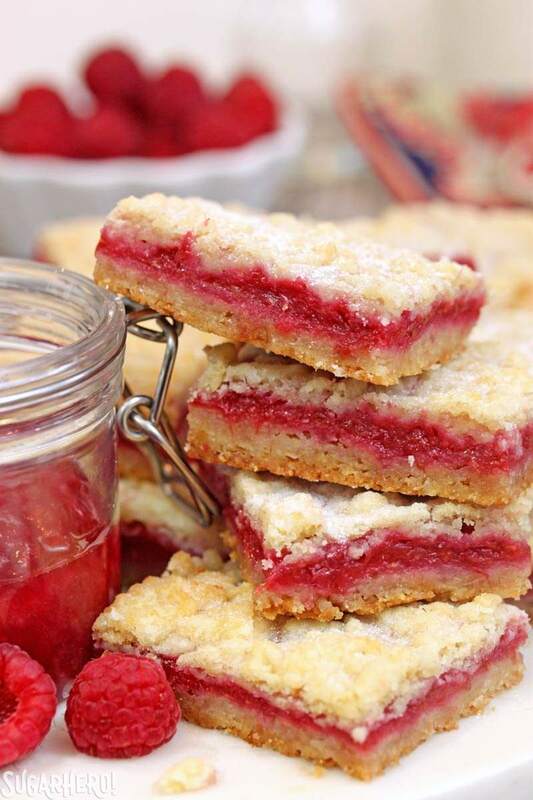 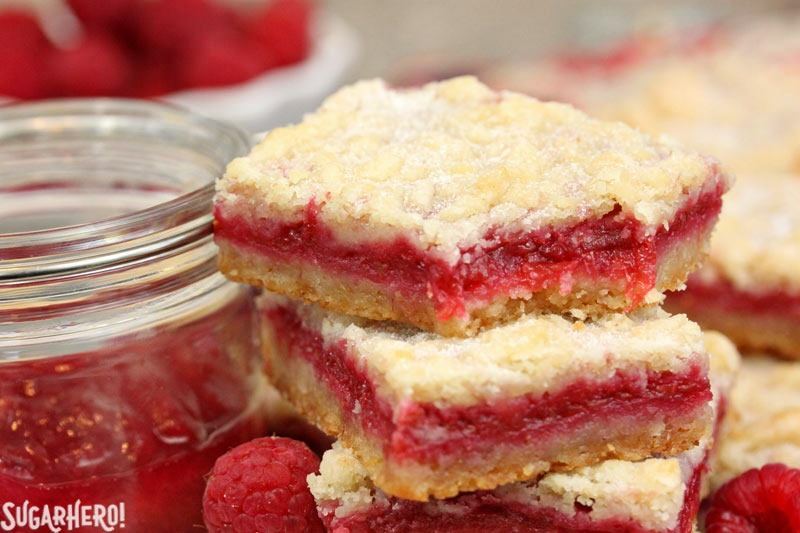 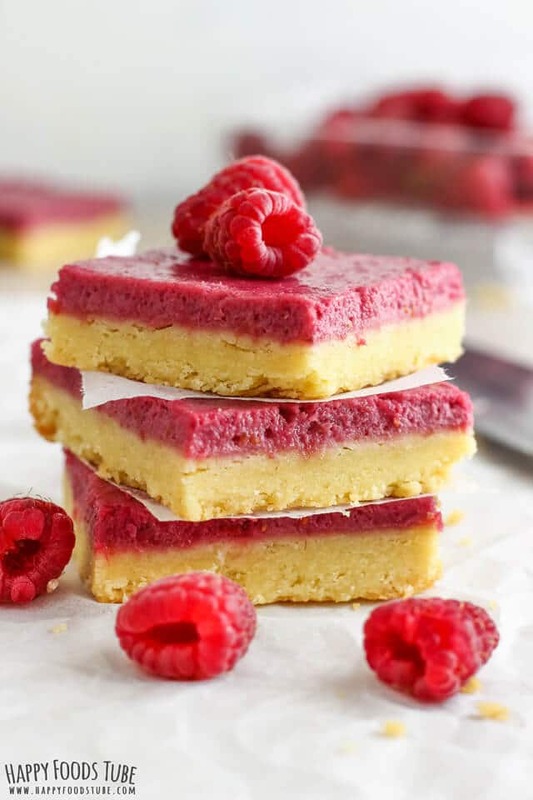 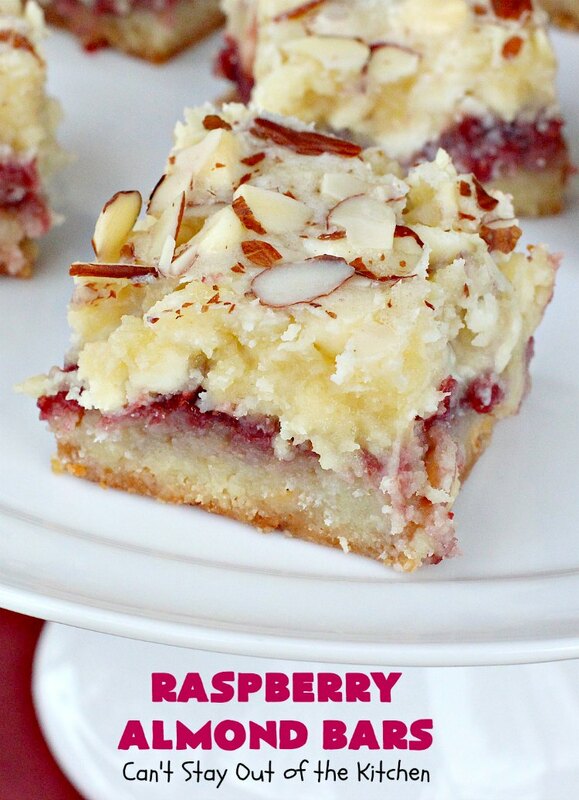 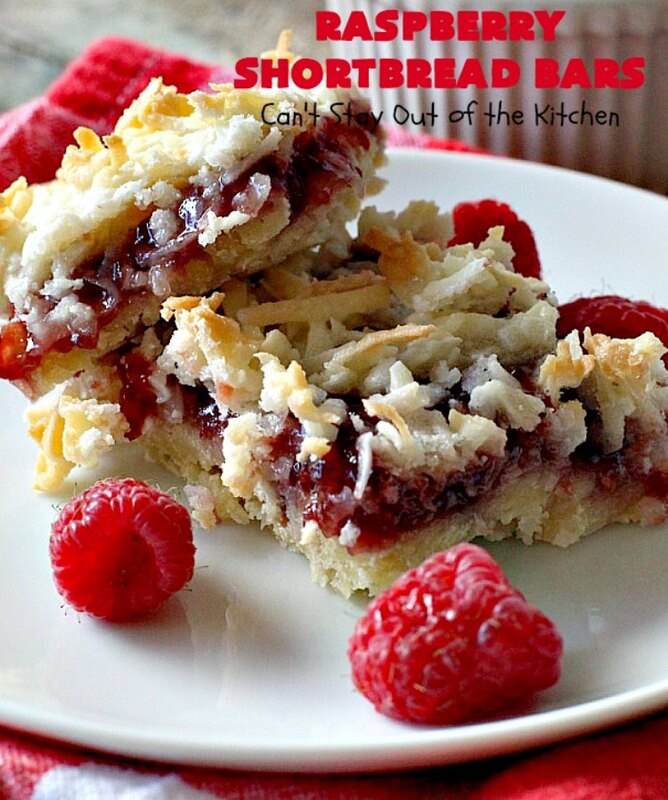 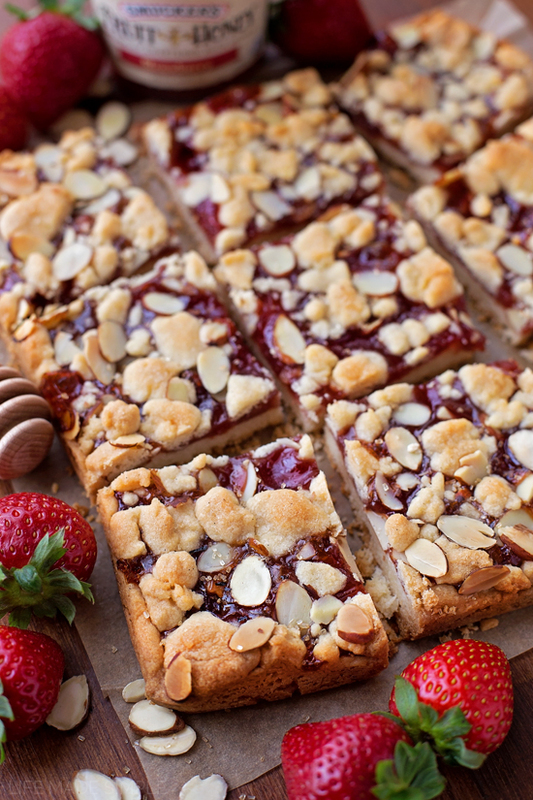 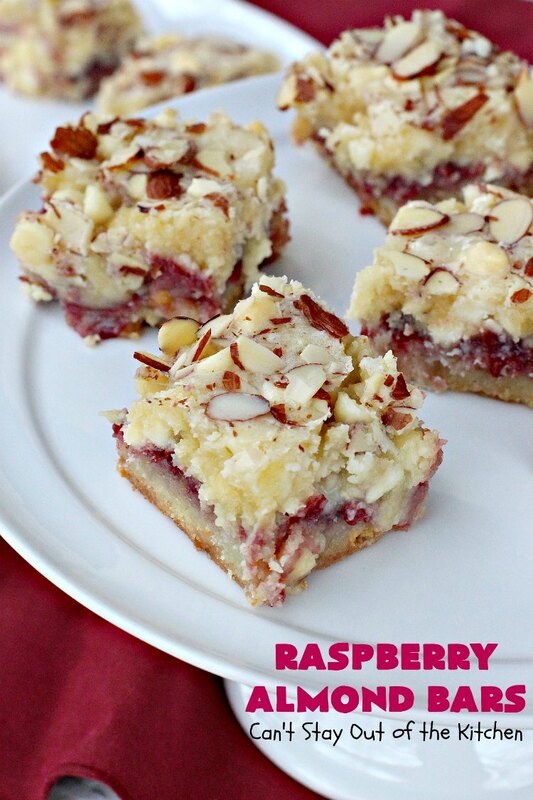 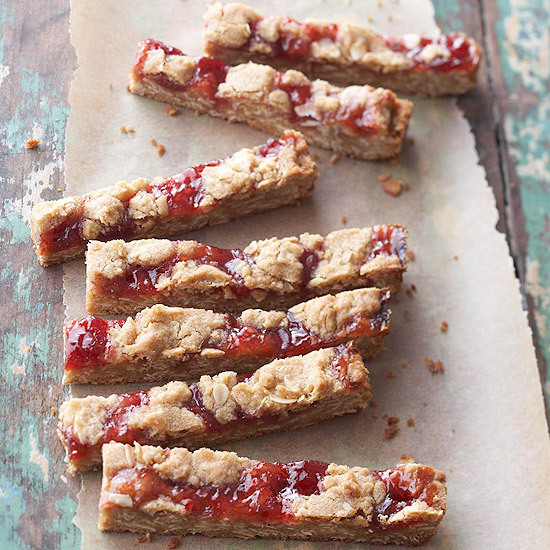 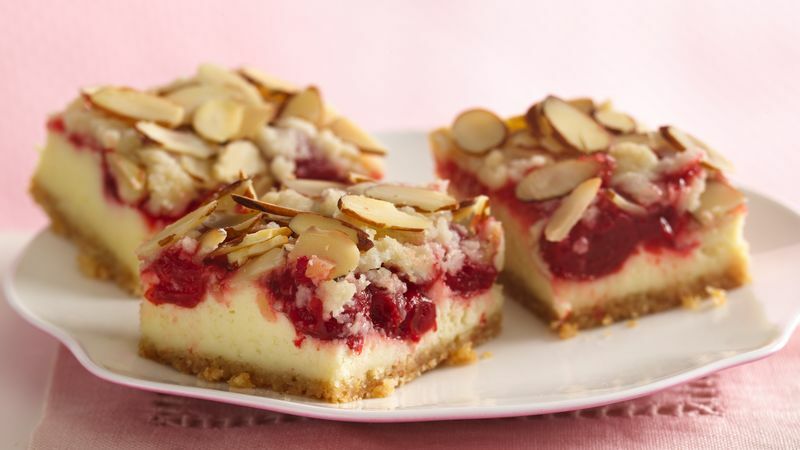 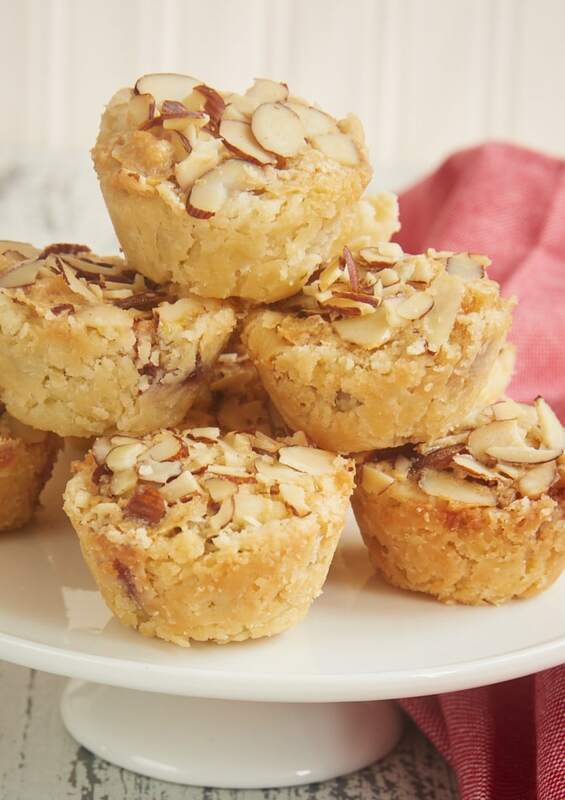 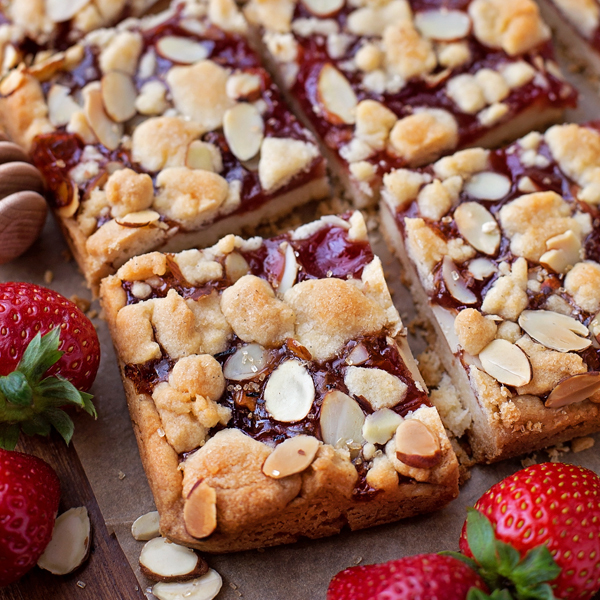 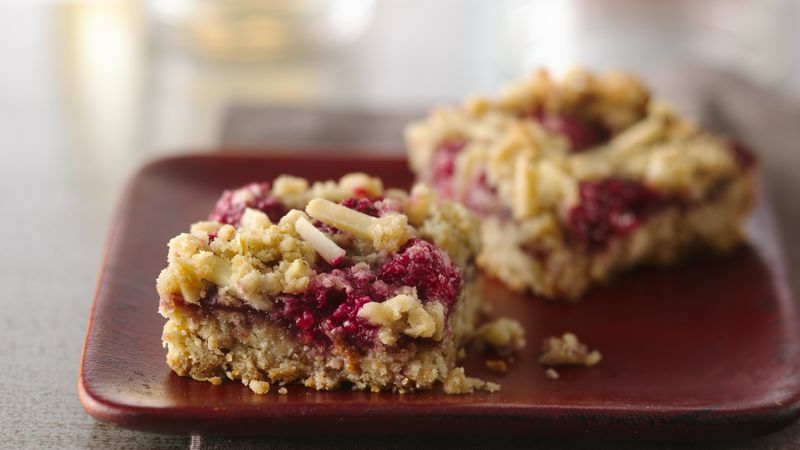 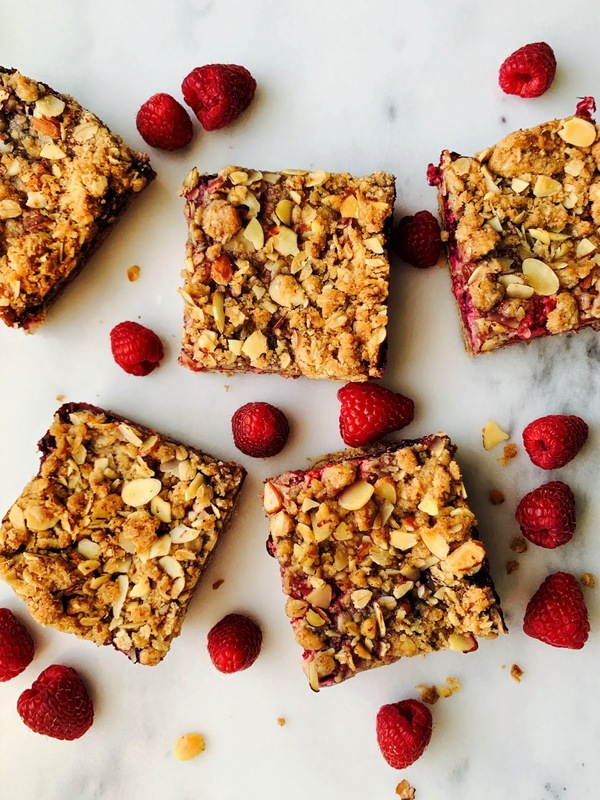 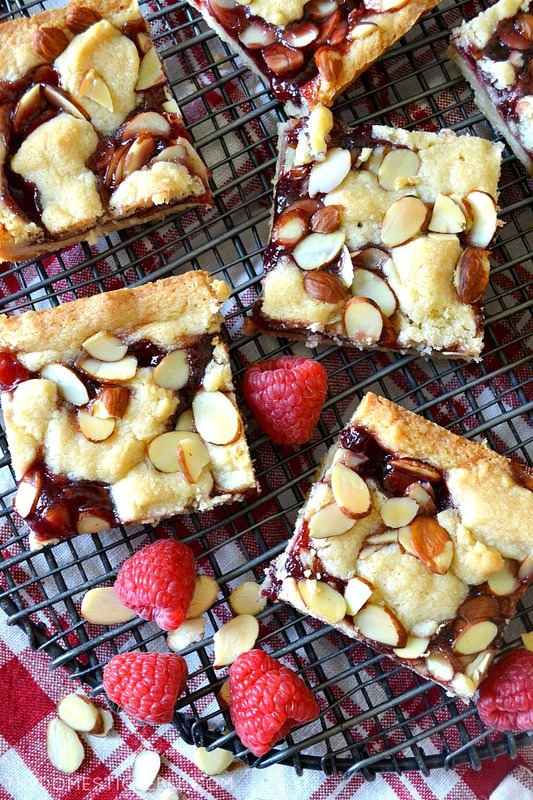 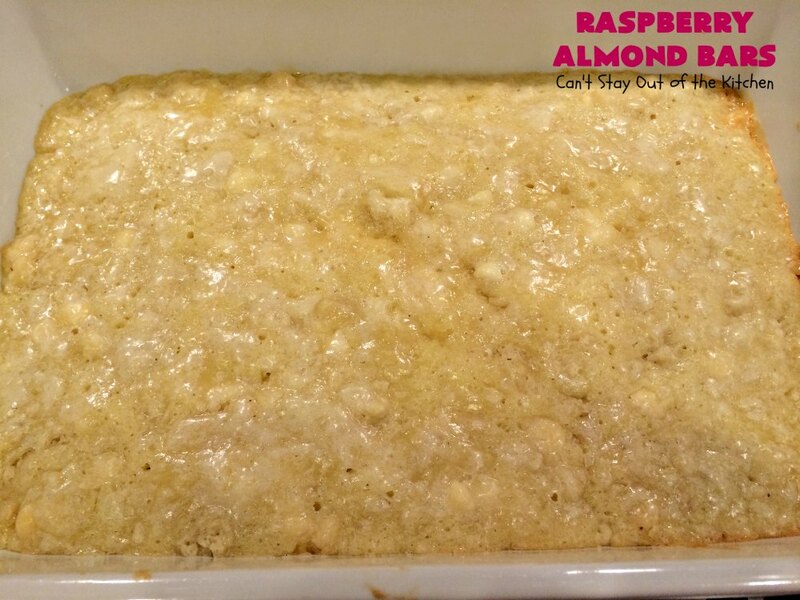 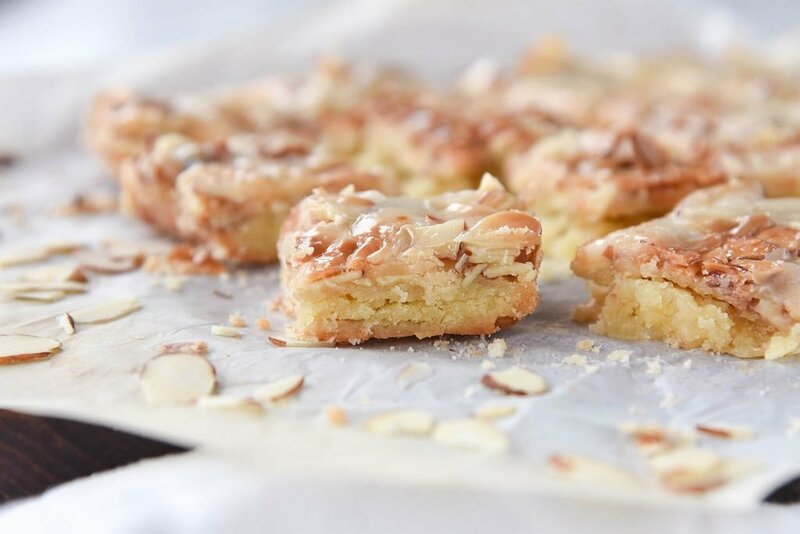 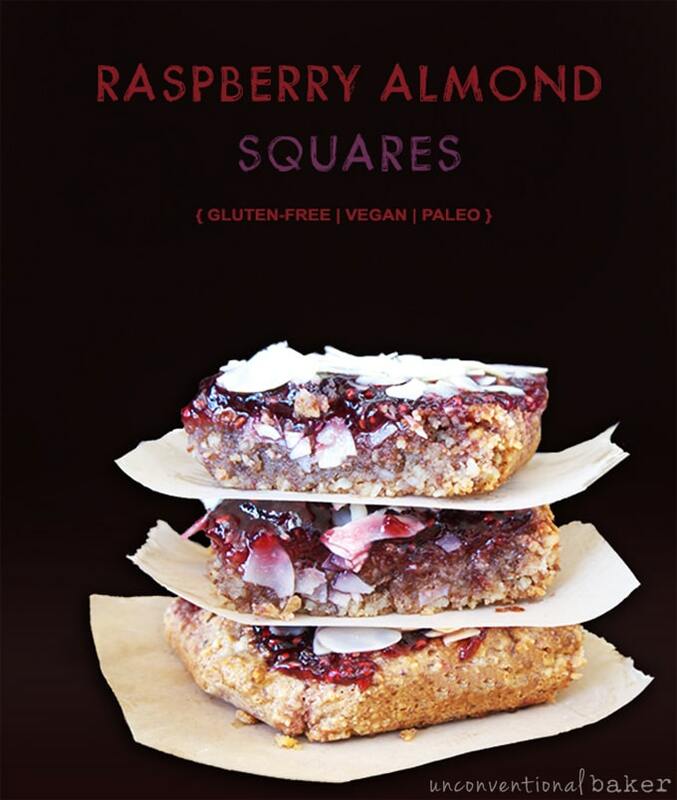 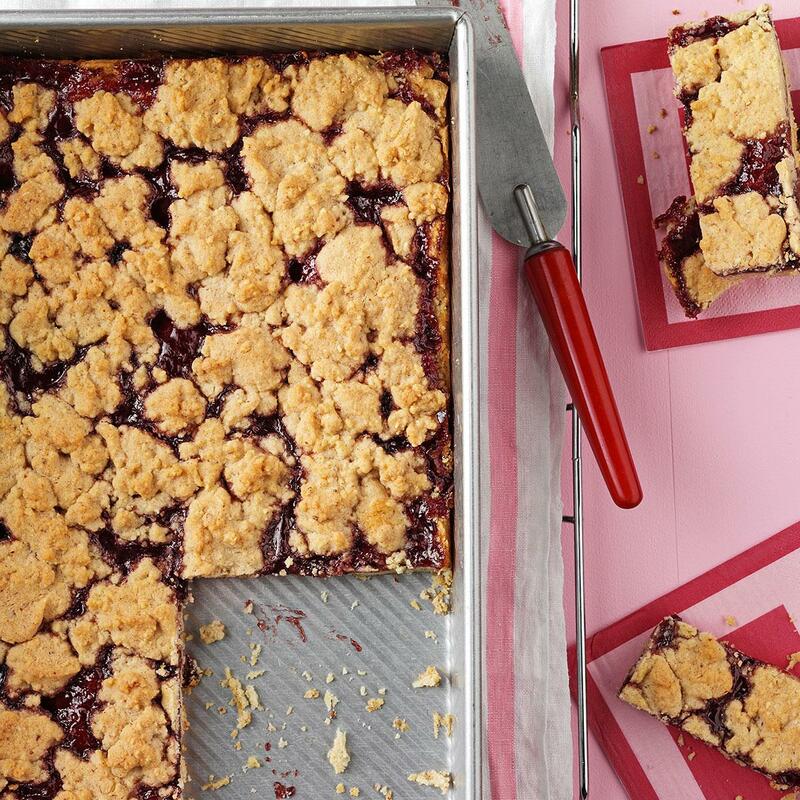 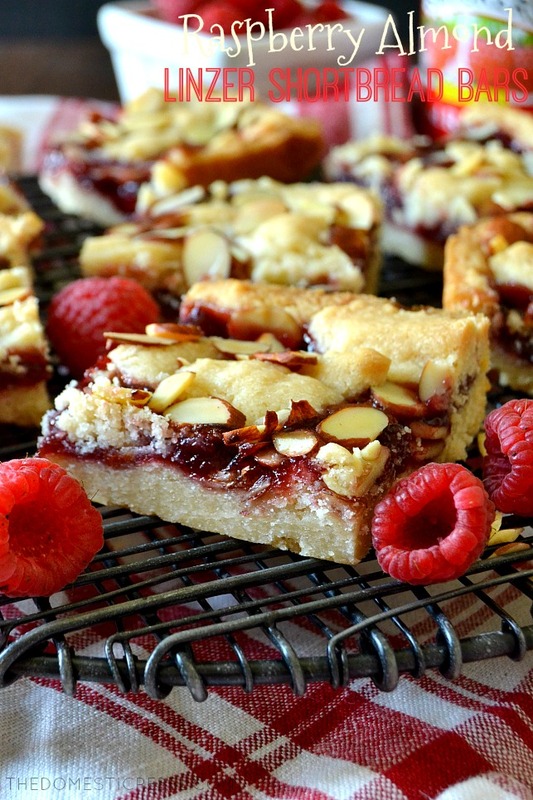 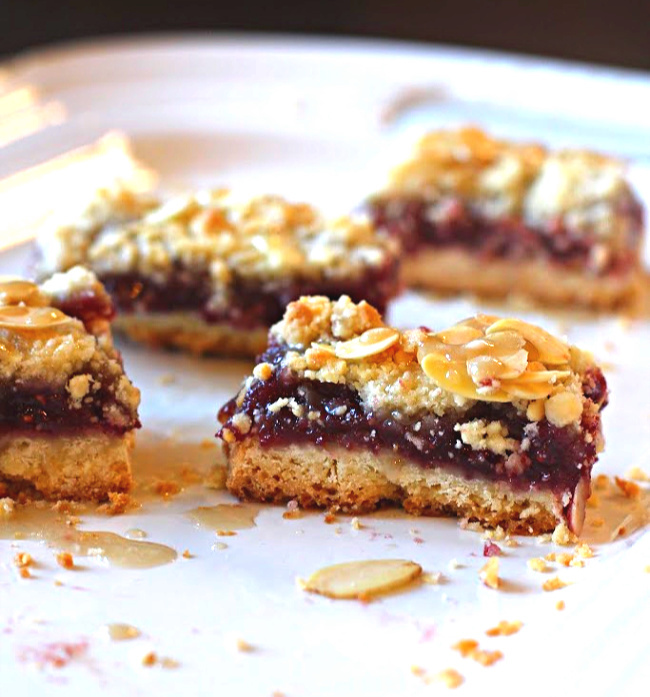 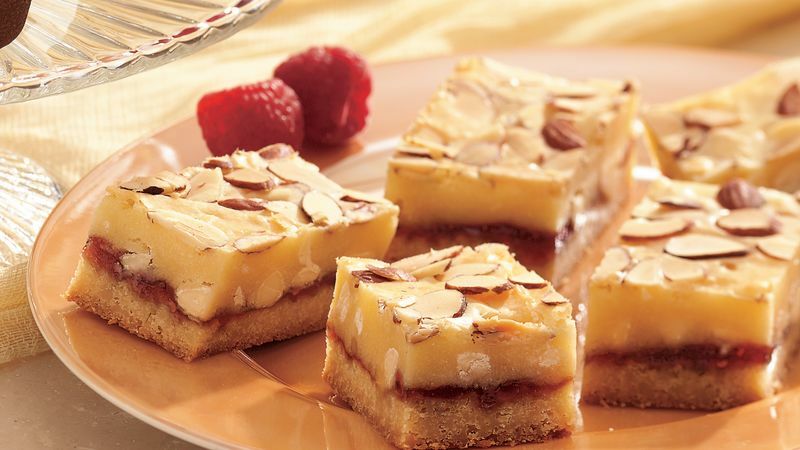 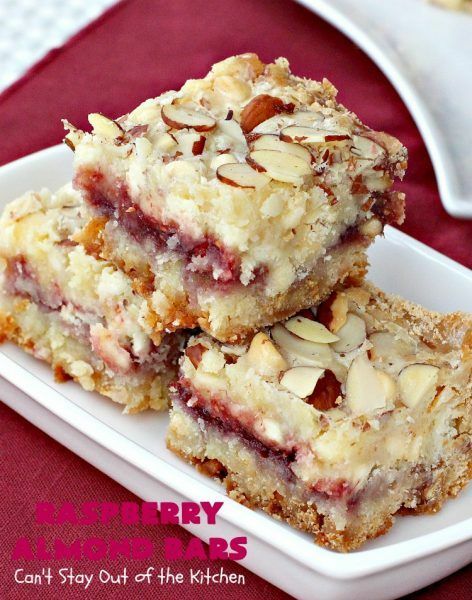 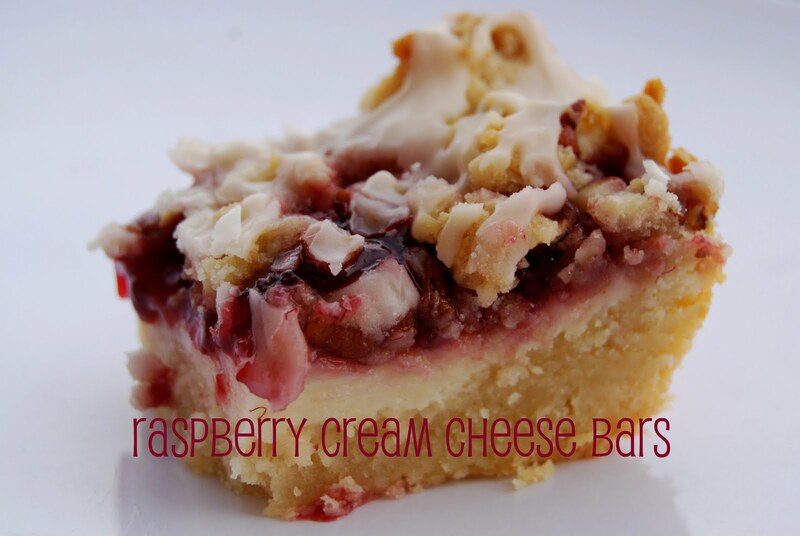 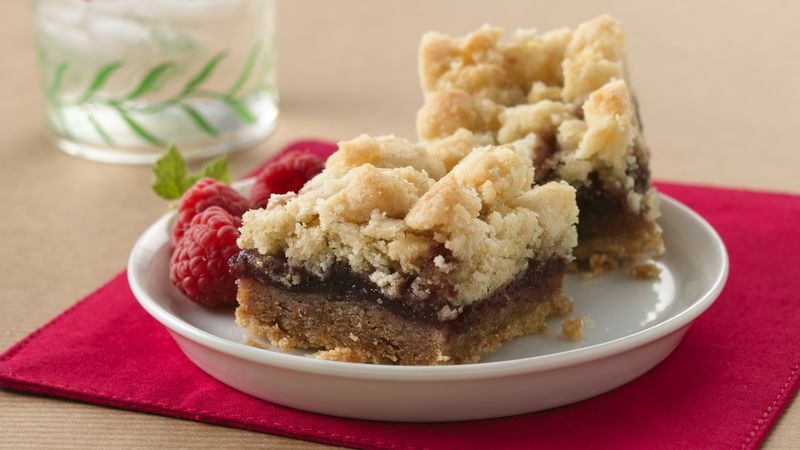 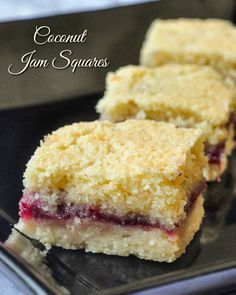 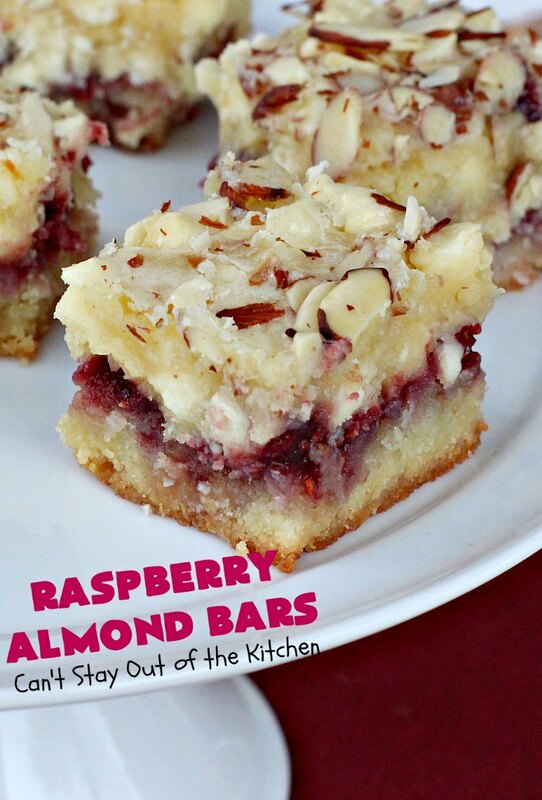 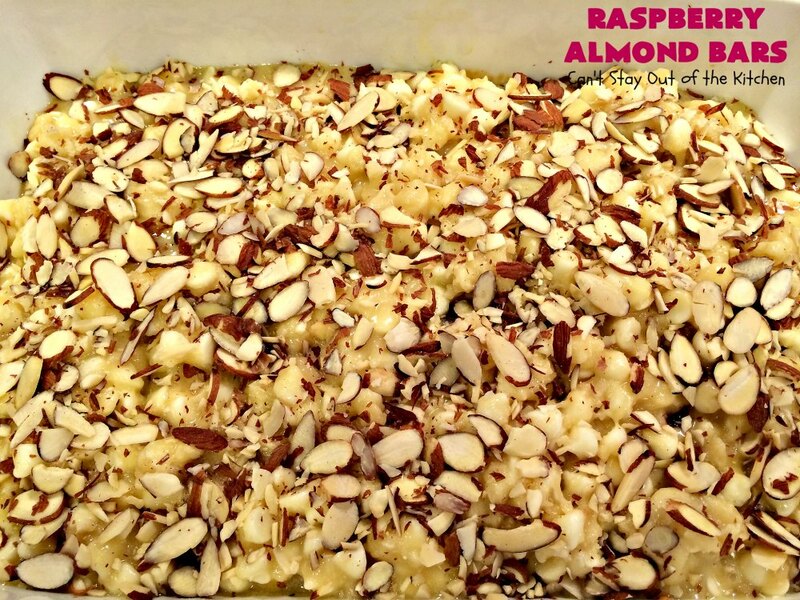 Raspberry Crumble Bars are so simple to make and one of those desserts everyone loves! 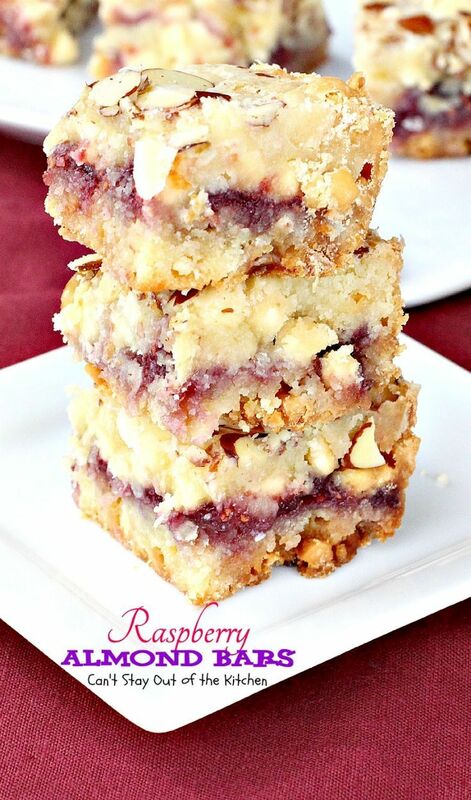 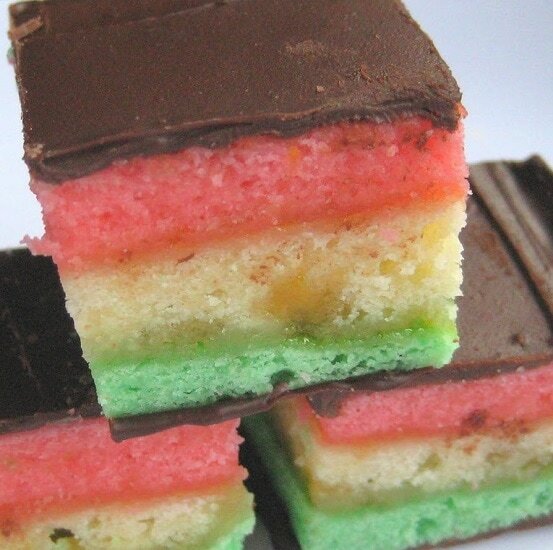 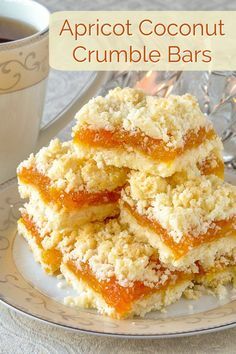 Raspberry Crumble Bars stacked on hand. 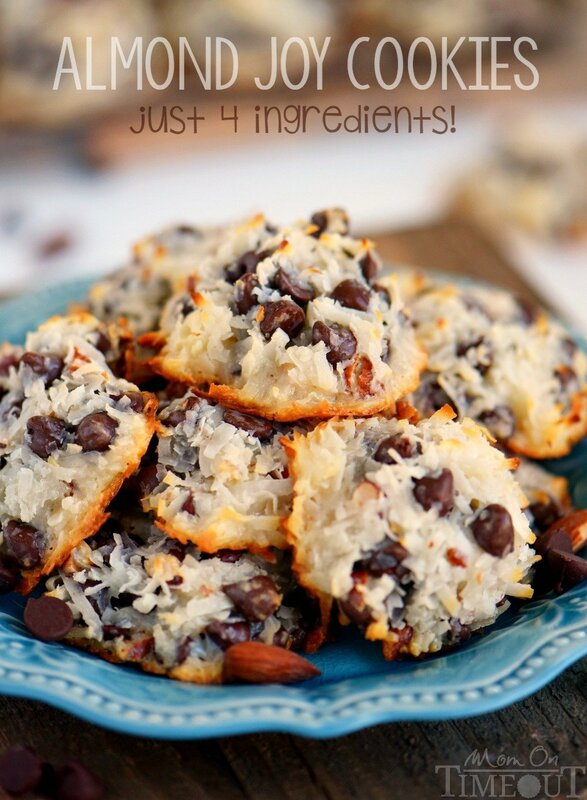 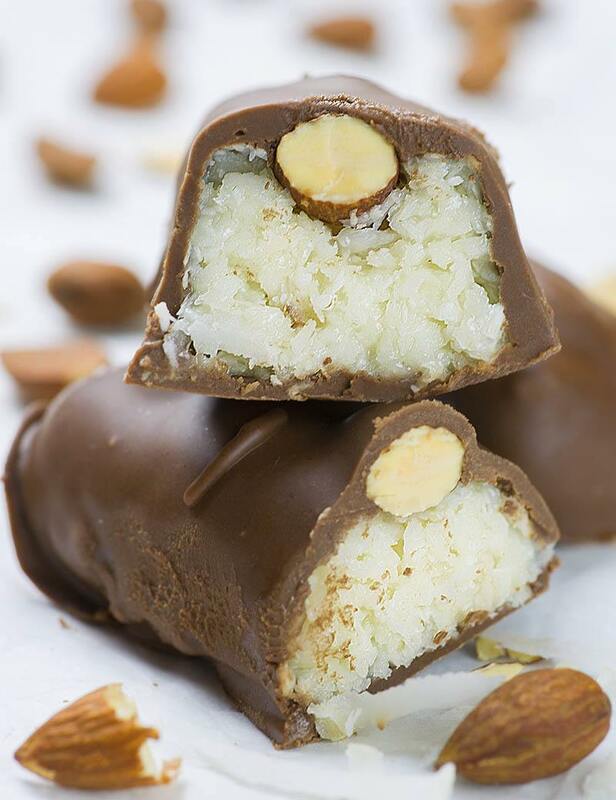 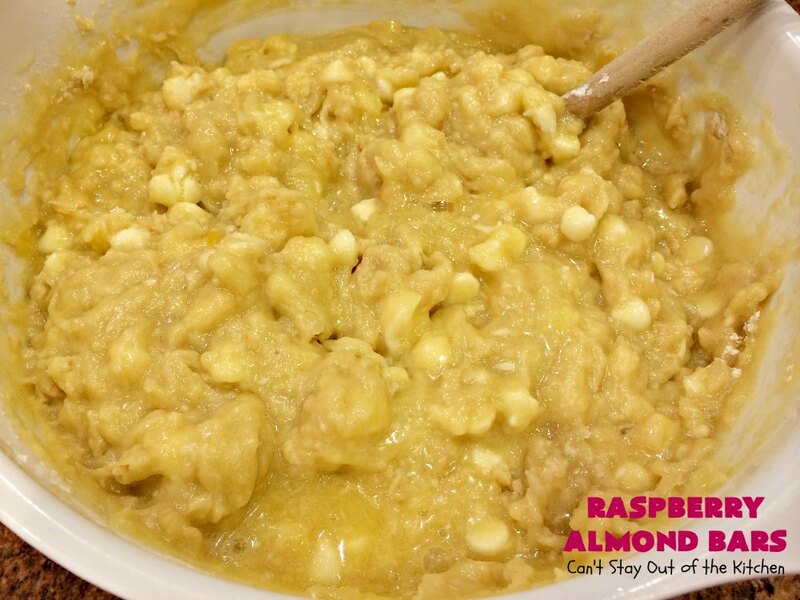 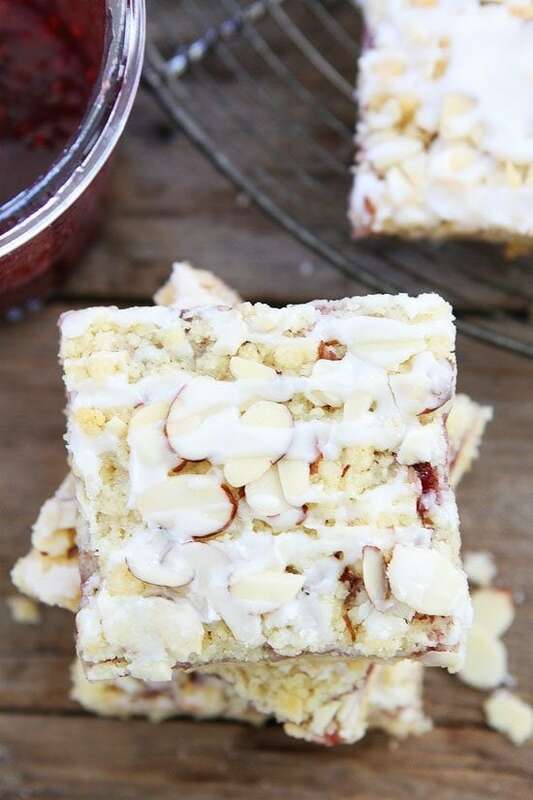 Raspberry Almond Snowball Cookies (jam stuffed snowballs) - A new favorite Christmas cookie! 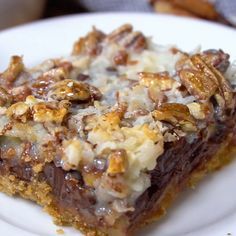 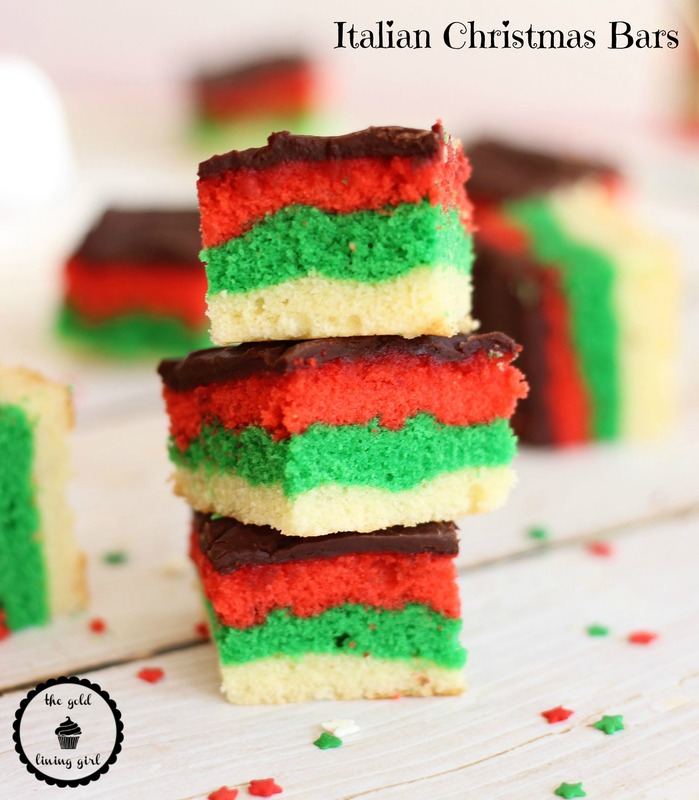 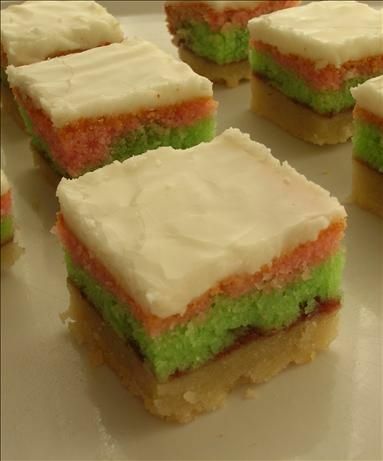 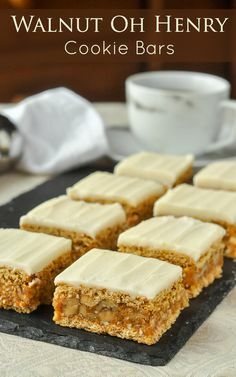 Totally divine by Averie! 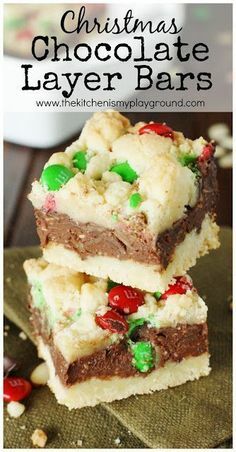 January always seems like a sucker punch in the face. 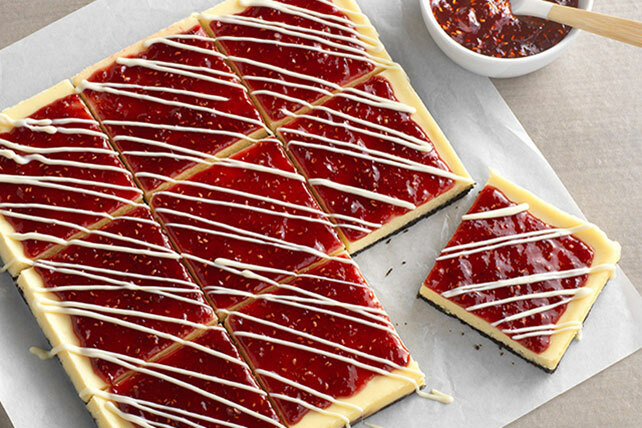 The holiday buzz has burned off. 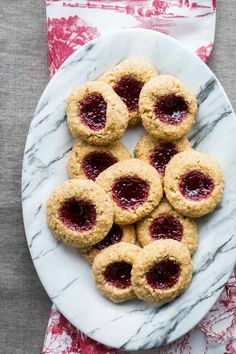 Bills need to be paid. 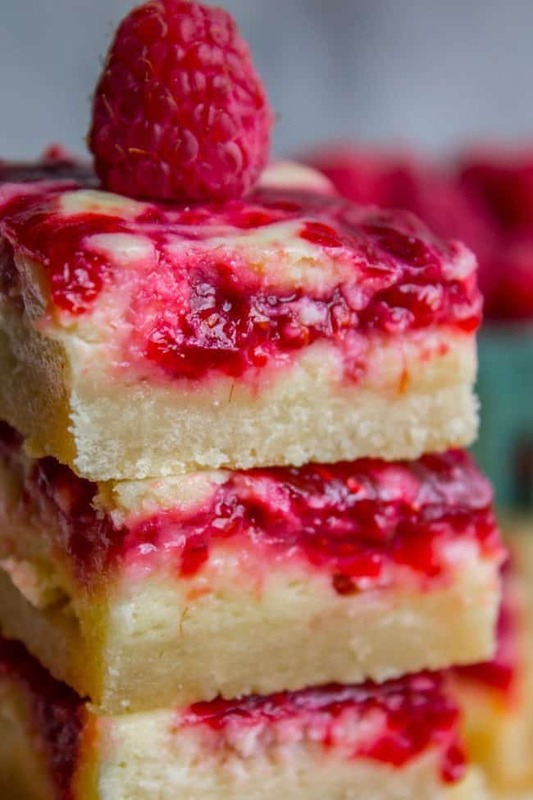 Jeans are too tight. 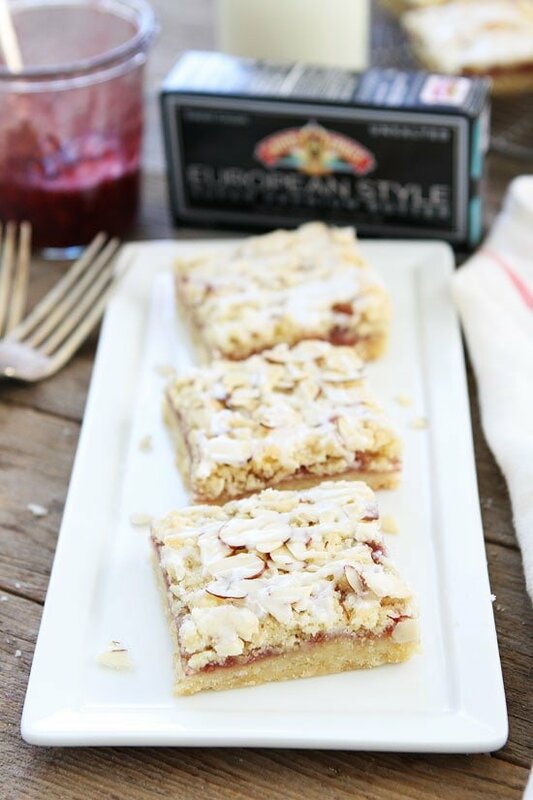 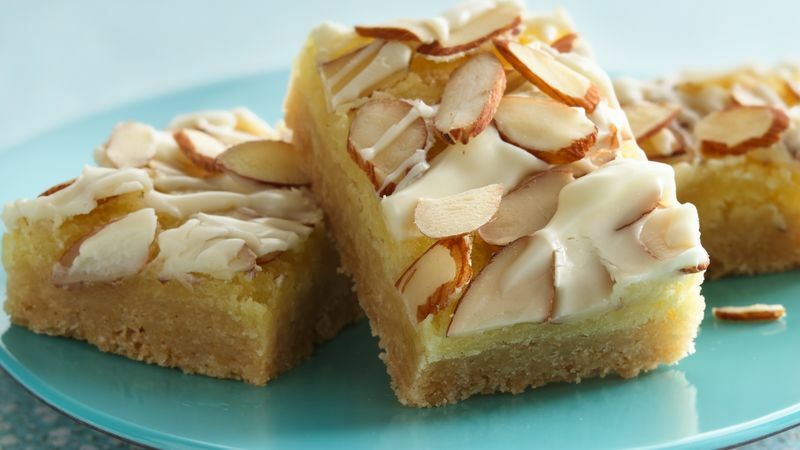 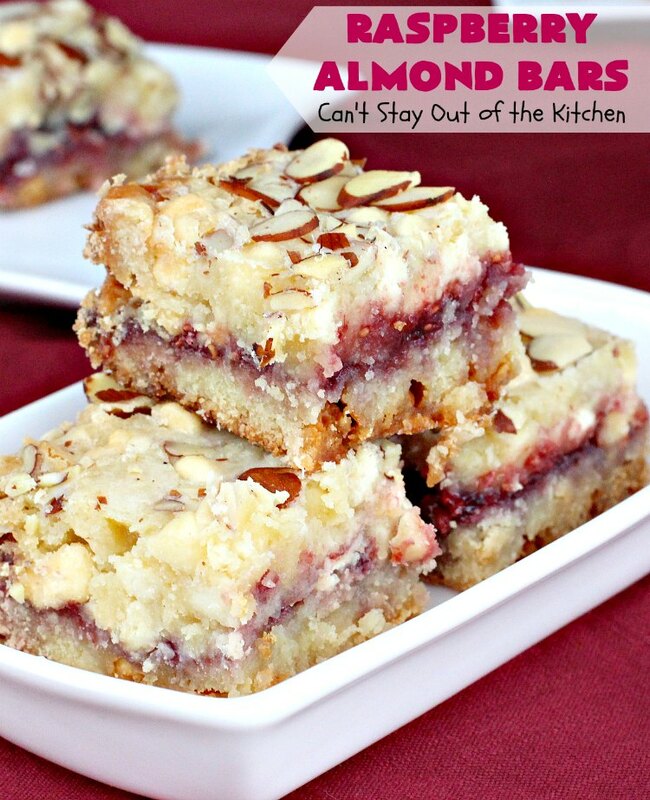 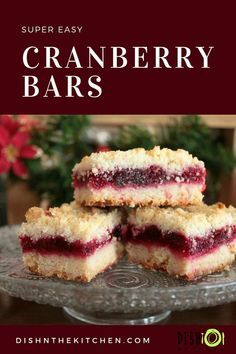 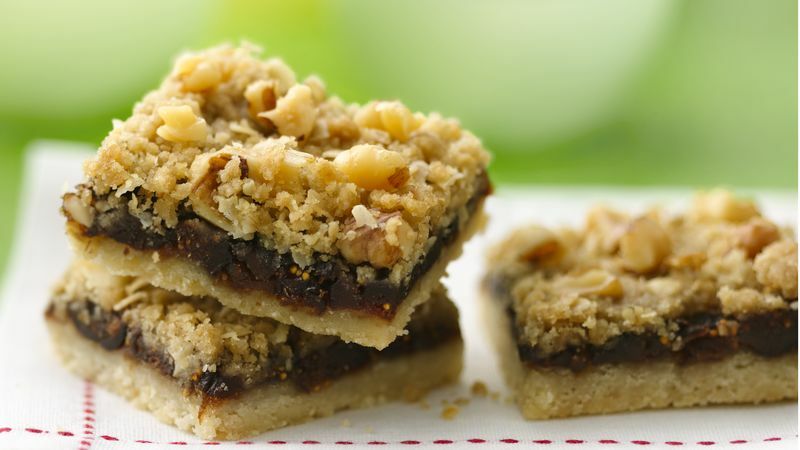 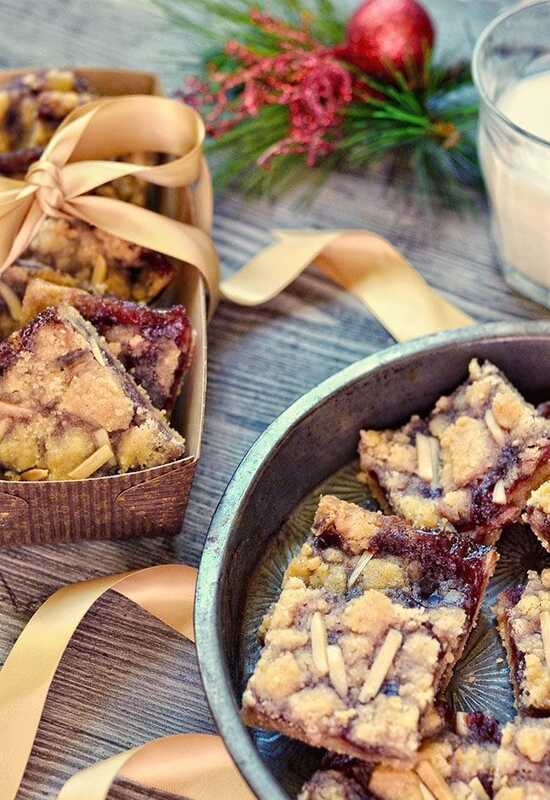 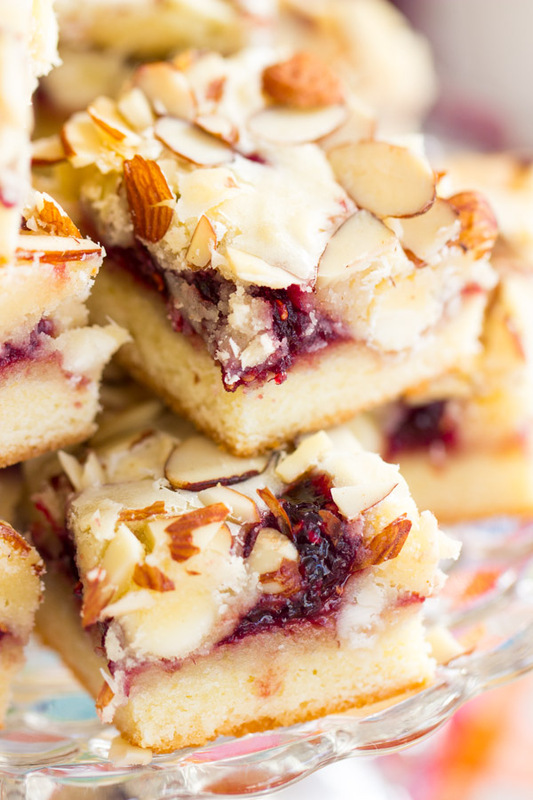 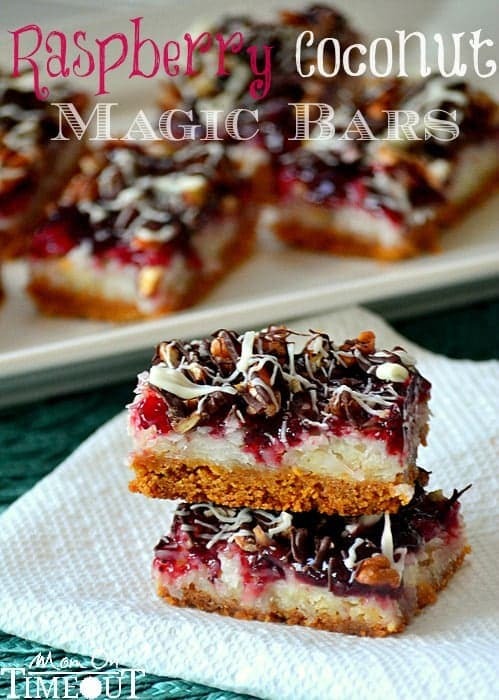 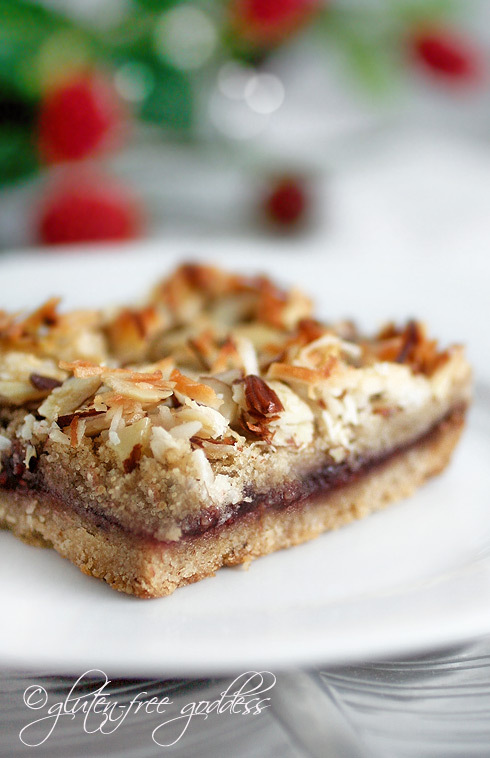 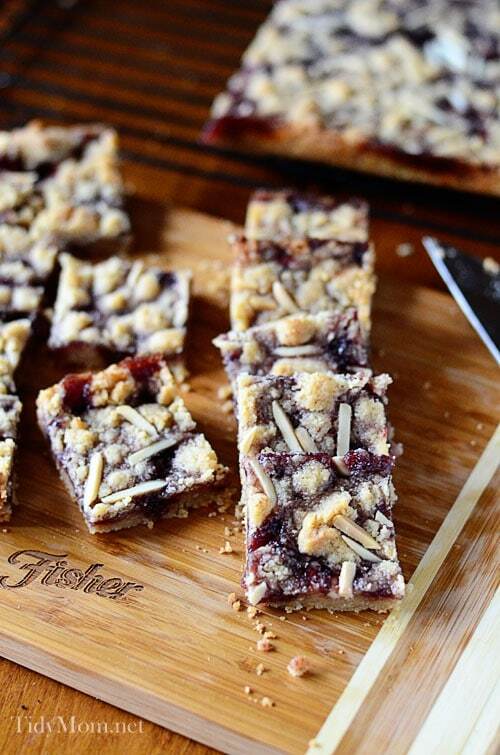 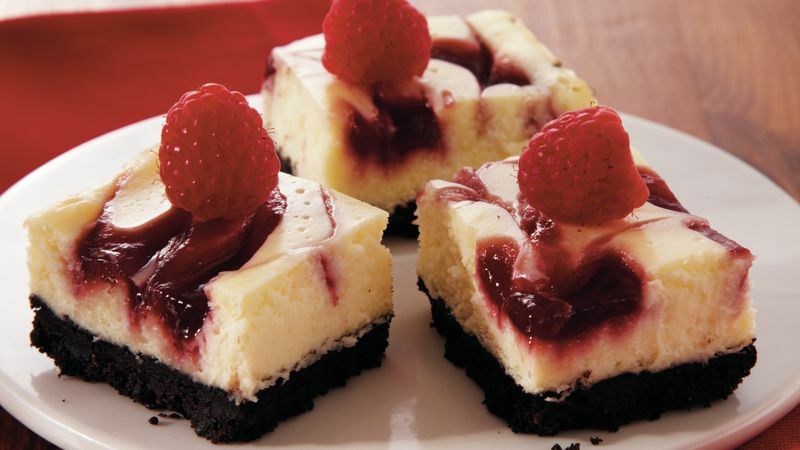 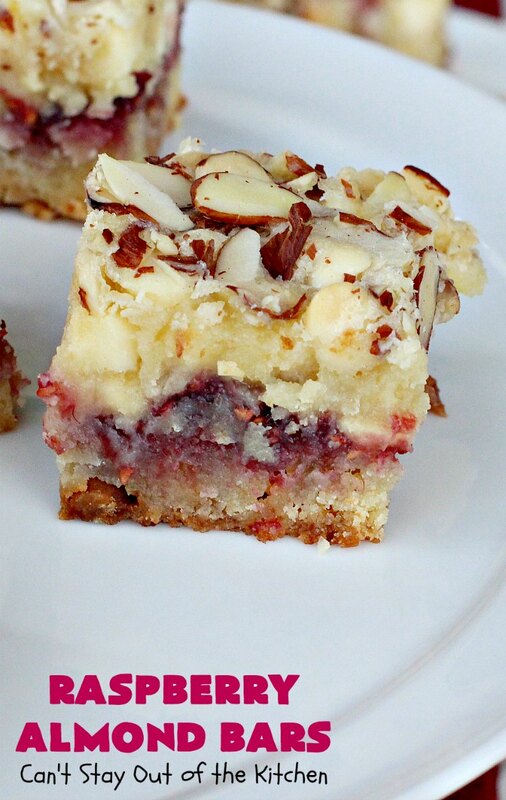 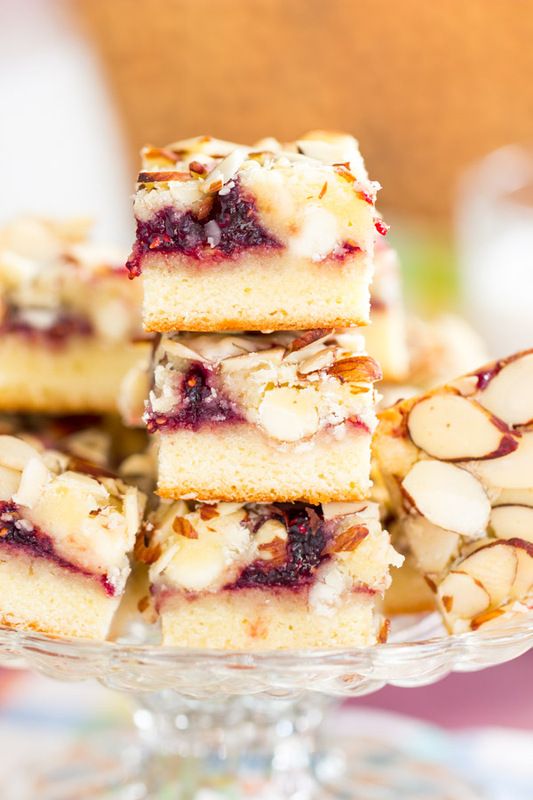 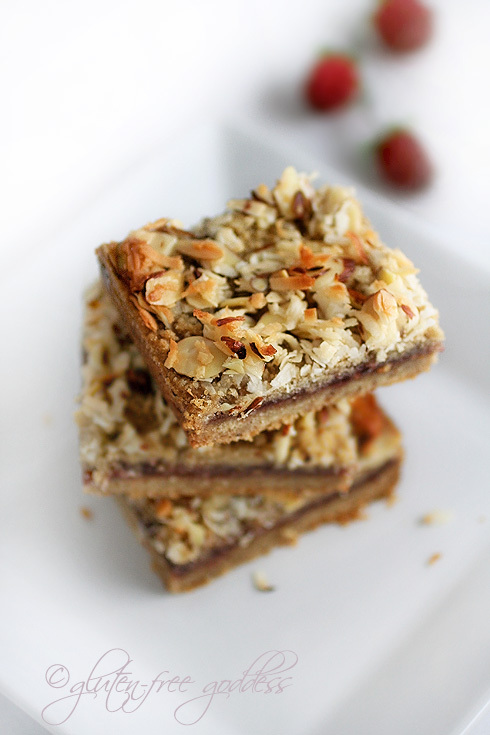 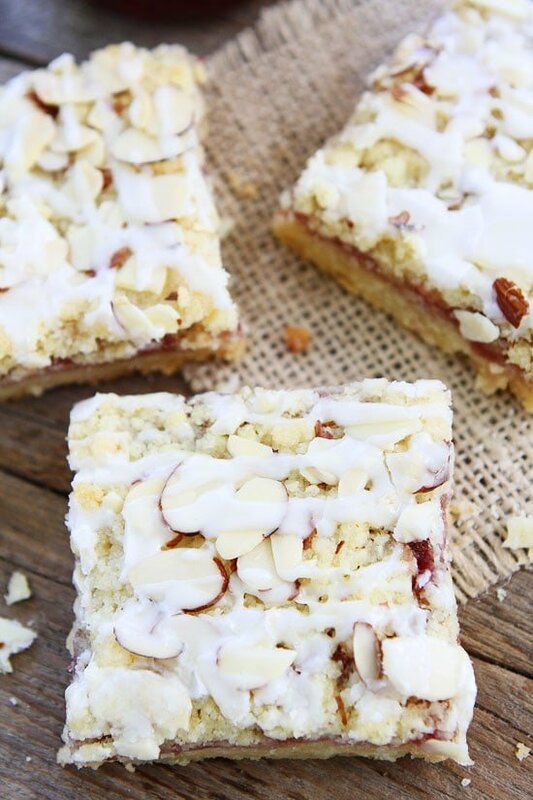 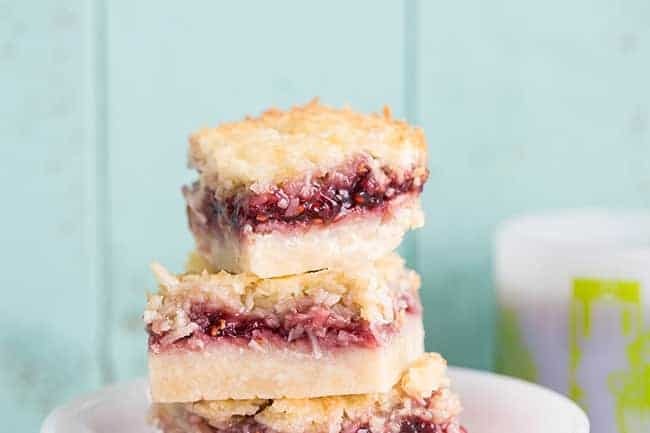 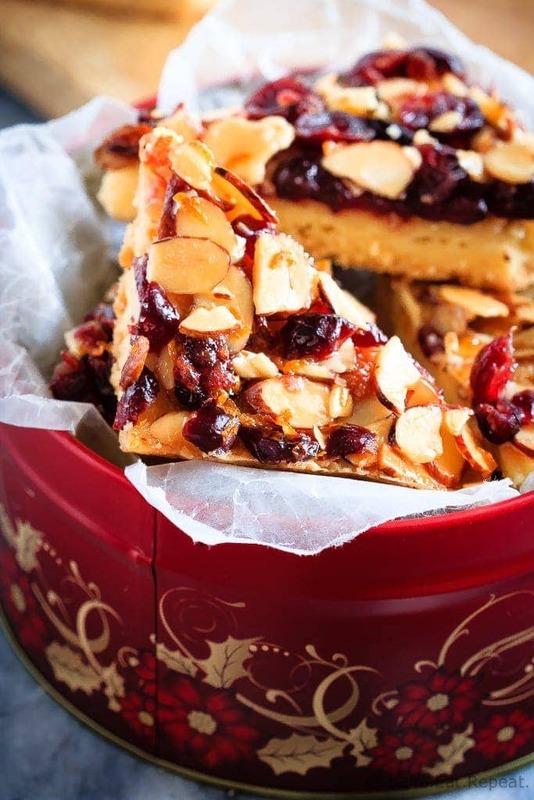 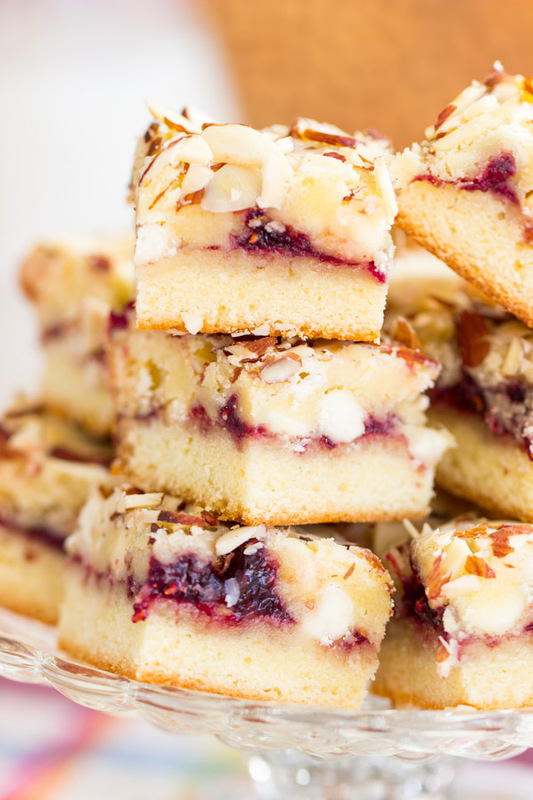 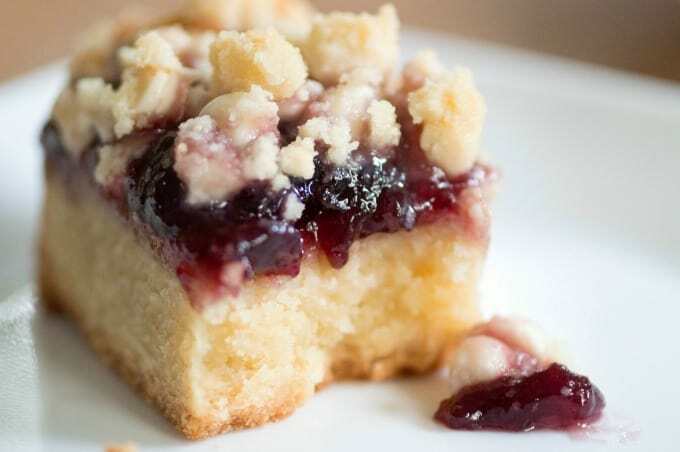 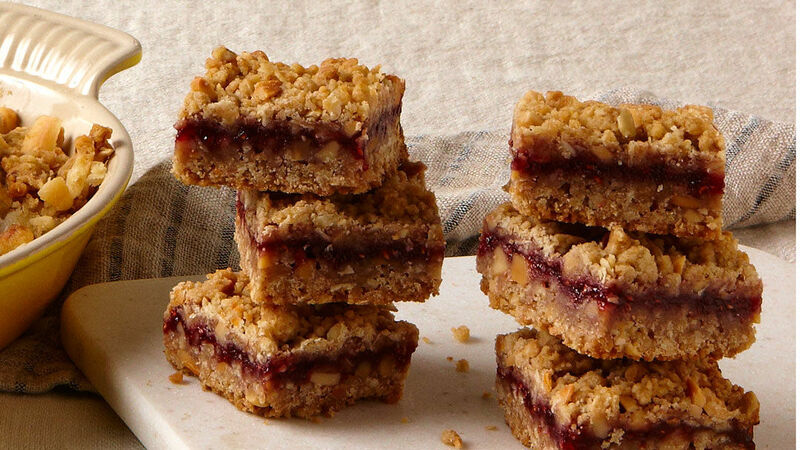 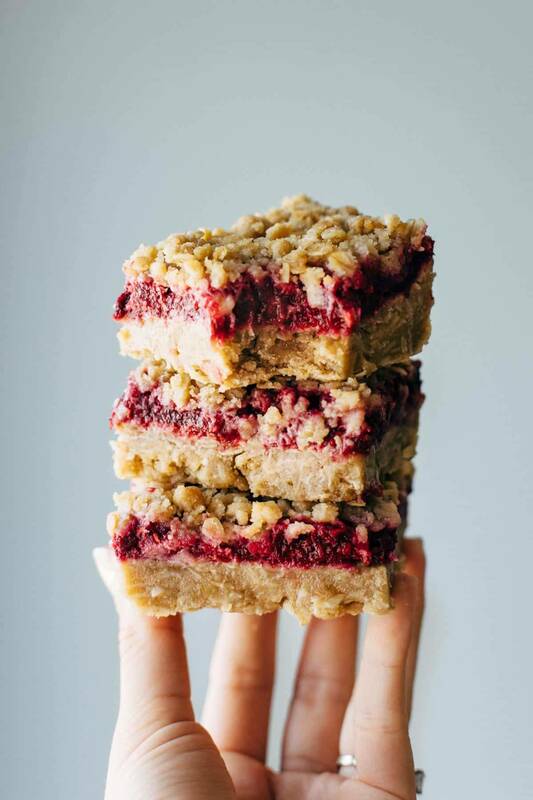 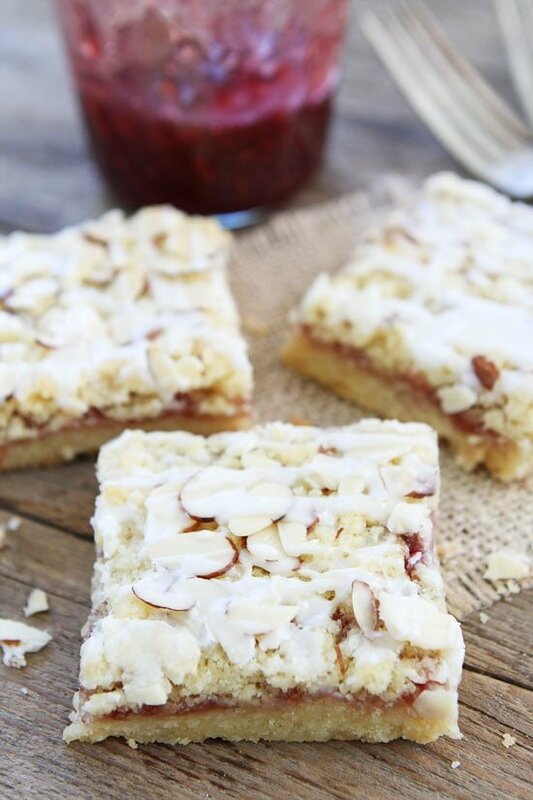 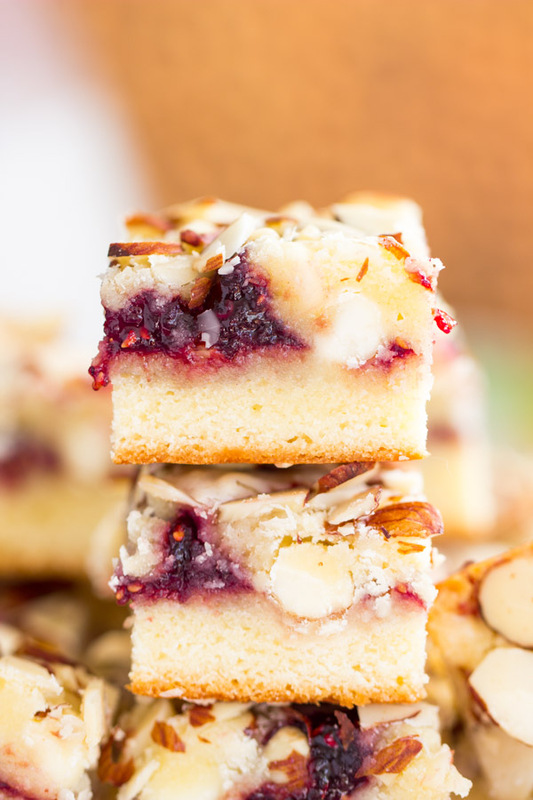 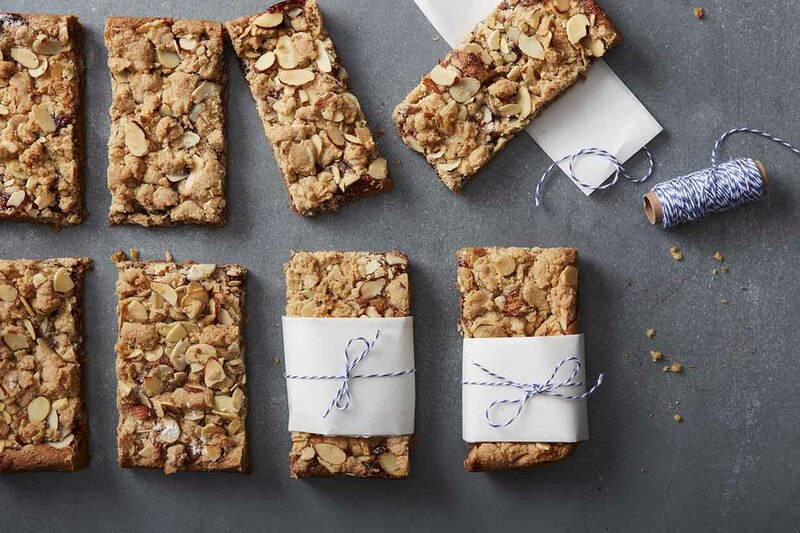 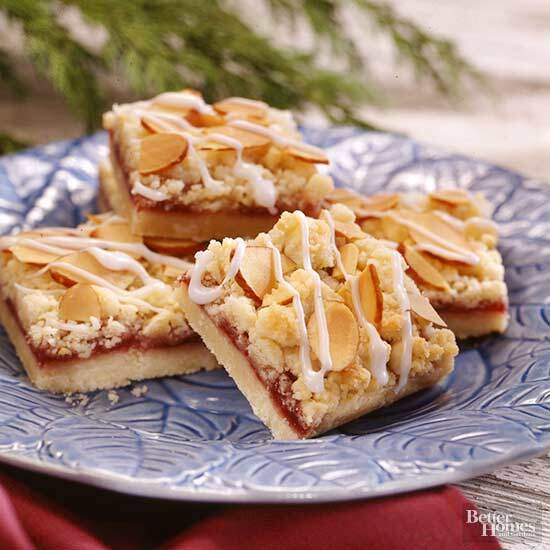 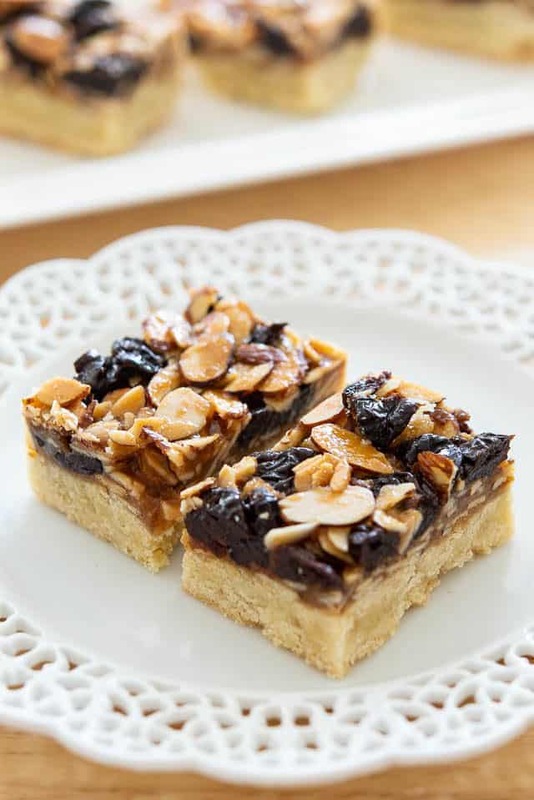 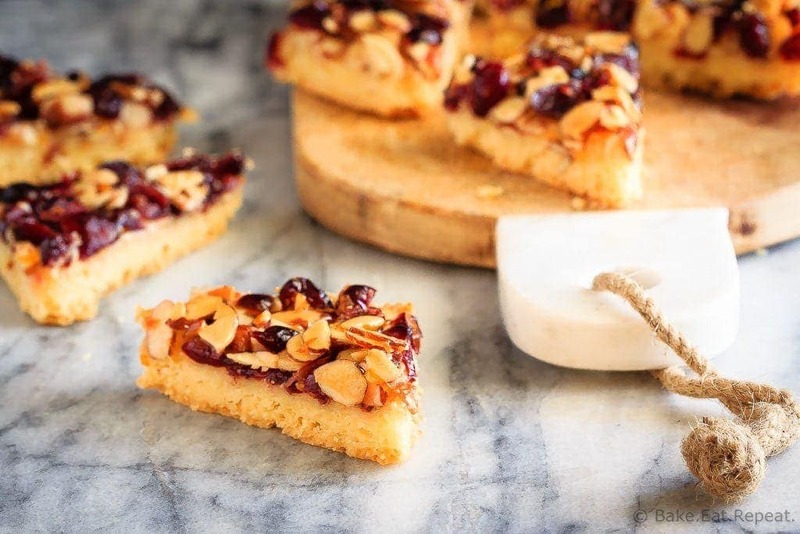 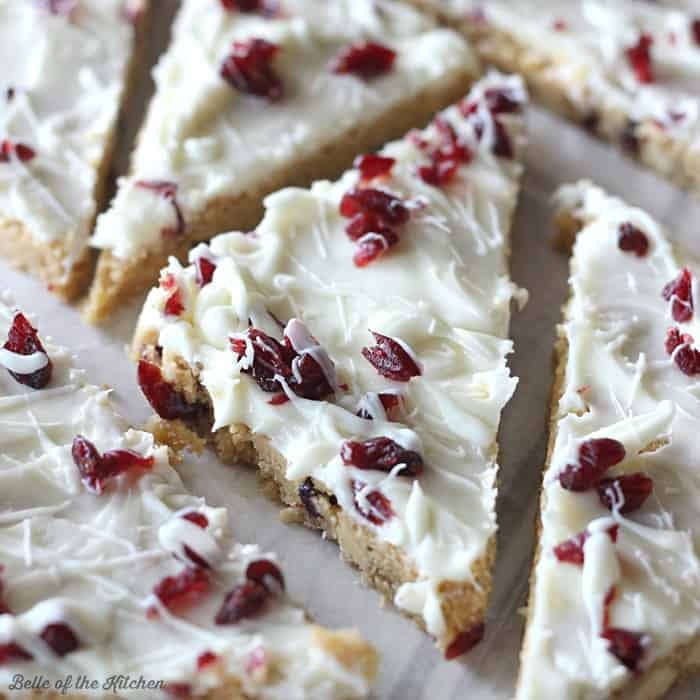 These homemade Cranberry Bliss Bars taste JUST LIKE the ones from Starbucks!